Nothing says love more than a sweet card made by your little ones. These are fun to make, great to get! 1. White construction paper and a white crayon are all you need to send a secret message to someone on Valentine’s Day. 2. Talk about flying into someone’s heart! 3. Upcycle old newspaper into these colorful watercolor valentines. 4. These ribbon-strip cards are a perfect craft for toddlers. 5. Use your child’s handprint to make these adorable monkey cards. 6. Kids will love tearing up paper strips to make this “I love you to pieces” card. 7. Use actual cupcake liners for this clever cupcake valentine. 8. Make art from a spud—here’s a classic potato-stamp card! 9. A beautiful marbled card comes from swirling colors into shaving cream. 10. This cute card is supersimple to make and totally heartfelt! 11. 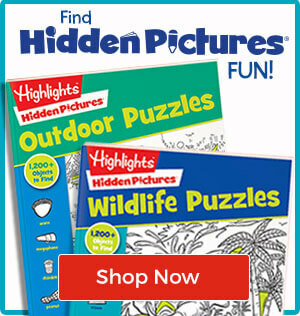 Kids can unleash their wild side making these monster cards. 12. Download the free printable template to make this awesome accordion card! 13. 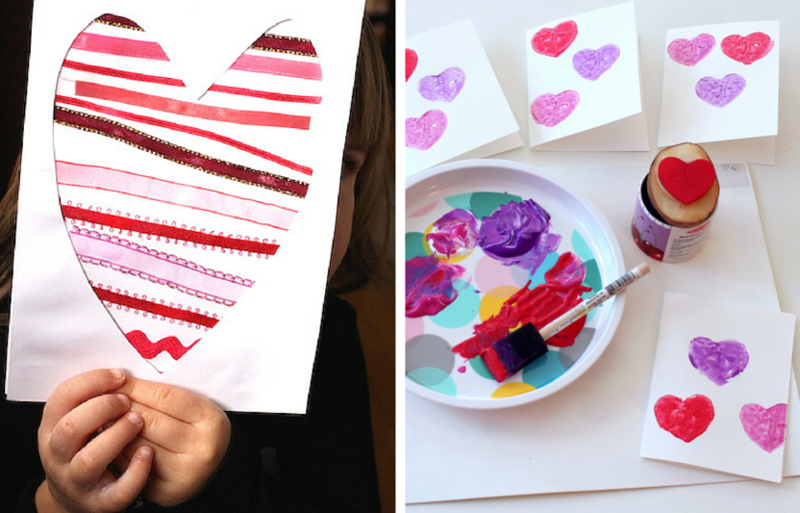 Melt down broken crayon pieces and give them a new purpose as valentines! 14. Trace your child’s hand for him to express his love in sign language.